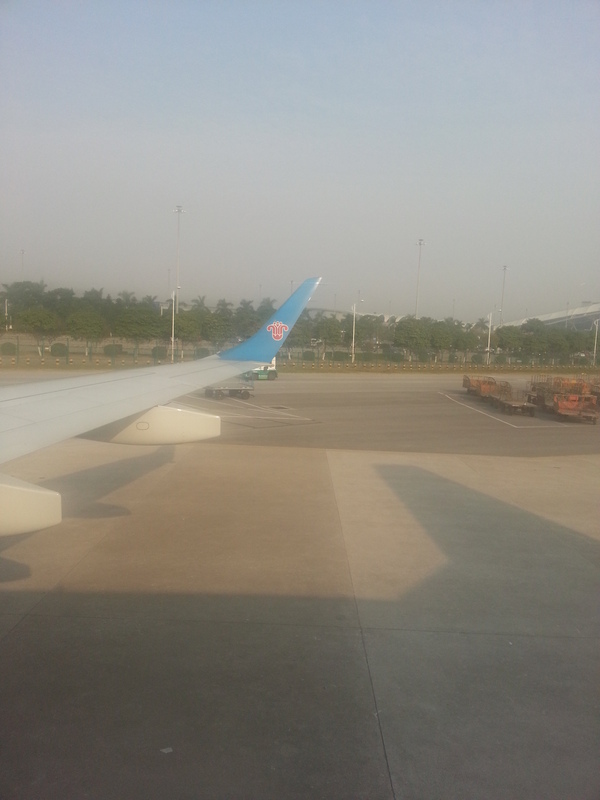 … to this (Guangzhou, CHN).. 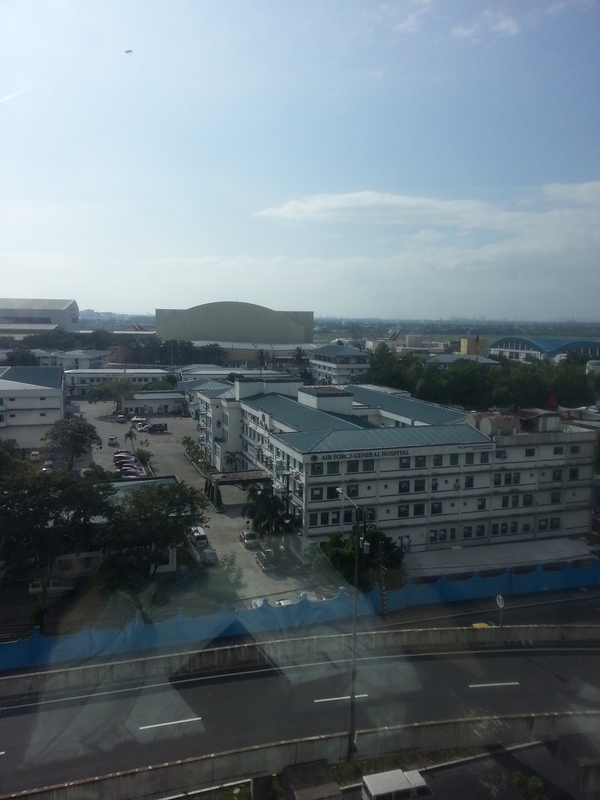 It has been a long travel, but I am now in the hotel, looking out on the airport from my room. 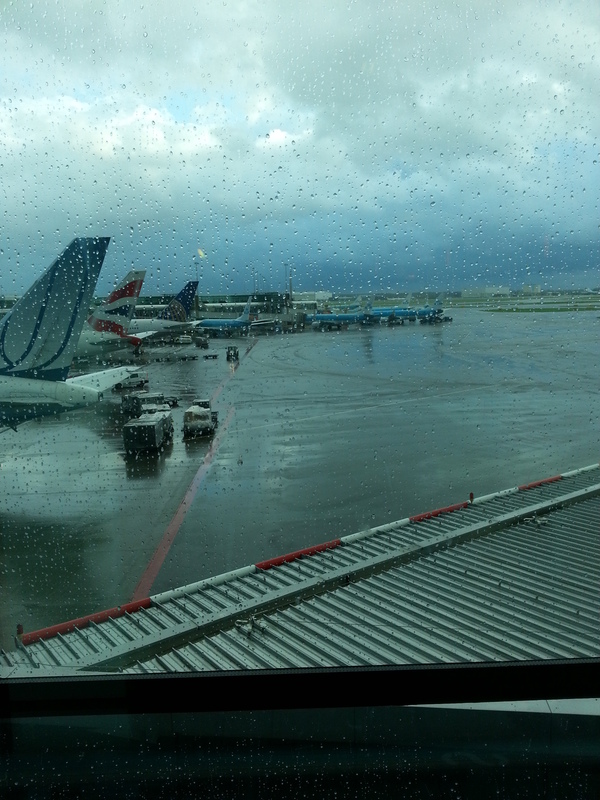 It took a a total of 25 hours and I have 7 hours time difference from Norway. I can feel the jet lag now, but I will be better tomorrow. I do not play until thursday so everything should be fine. I have been walking around the hotel and Mall and we have a 7eleven and Mc Donalds in the hotel on top of probably 15 restaurants in the mall. The mall is actually a large Casino with a lot of high end shops surrounding it ( I cannot afford to even look!l LOL), but the restaurant floor looks good. No information on the tournament yet, I will post links and draws as soon as I have them. I do know it will start thursday, it is round robin with 6 in each group and 3 to advance, it will be sent live on TV and also streamed on http://www.insidepool.tv/ for free.